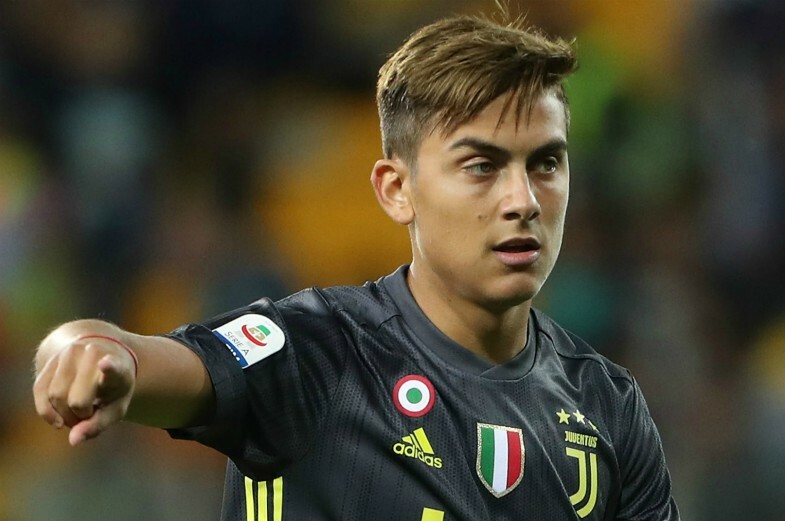 Manchester United have reportedly made a step closer to sealing the transfer of Juventus forward Paulo Dybala. The Argentina international has been linked with both Man Utd and Real Madrid in recent times, with both clubs on alert as Juve seem prepared to let him go for the right price. According to Don Balon, Dybala’s asking price has now dropped to just €120million, which could end up being a pretty reasonable fee for one of the best attacking players in Europe. United could certainly do with the 25-year-old as an upgrade on Alexis Sanchez after his struggles with the Red Devils, and they’ll surely be encouraged by this latest news. It should also be easily affordable for United to meet Dybala’s asking price, so it just remains to be seen if they prioritise him over other attacking targets. Dybala’s team-mate Douglas Costa is one player who’s been linked with MUFC, while Real Madrid winger Gareth Bale is another name who seems to be on the club’s radar.